Join us for the 15th annual Pumpkin Palooza Fall Festival event on Saturday October 6th 2018. 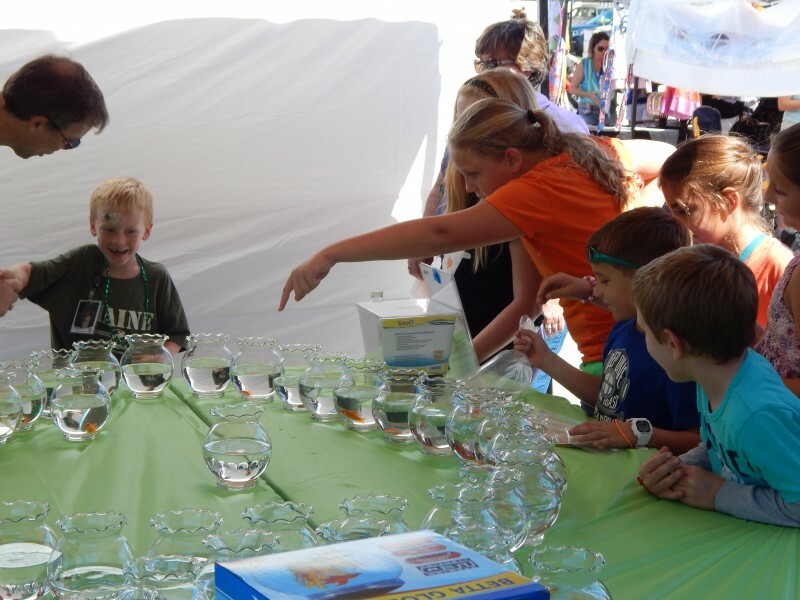 This great family festival is fun for all! 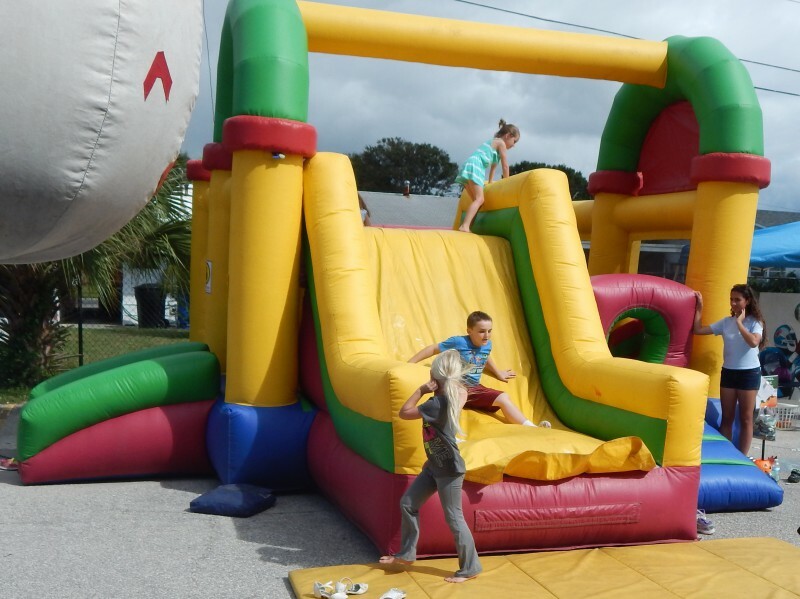 Pumpkin Palooza is open to the public and features kid’s inflatables, petting zoo, games, prizes, a pumpkin patch, pumpkin decorating, crafts, face and hair painting, raffle goodie baskets, bingo and much more. 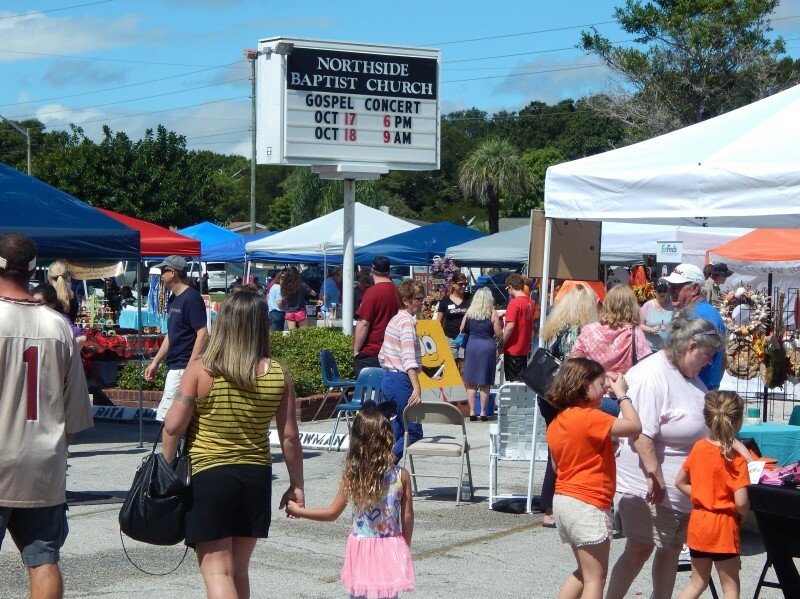 It is well attended and has become a highly anticipated community event! Join us for BINGO! We will have games starting every hour beginning at noon! It is $1 per game and each game has 3 chances to win. We will have 10 games every hour and prizes with every game!! Over 50 craft vendors will be onsite, come check out their offerings and get your holiday shopping started early! This year we will have local food trucks on-site and the option for a “play all day” wristband ($15 – unlimited games for the kids). Event is from: 11:00am – 4:00pm. 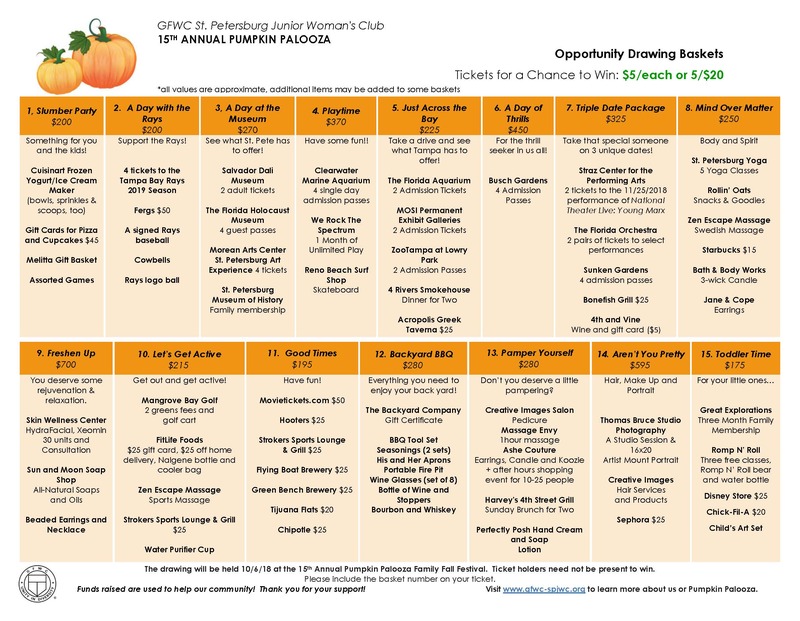 Pumpkin Palooza is also a canned food drive! Tickets are sold for games, drinks, snacks, pumpkins and hay. Credit or debit cards are accepted for a small fee. Ticket prices are: $5 each or 5/$20. You do not need to be present to win. We will contact the winners via phone or email on the evening of October 6th. Find out what is in each basket here! Payment for tickets may be made via cash, check, Venmo (@SPJWC), Paypal (payments @spjwc.org) or directly through any member of SPJWC. Be sure to include which basket number(s) you are purchasing tickets for, along with your contact information. Any questions? Send us an email: pumpkinpaloozafestival@gmail.com! 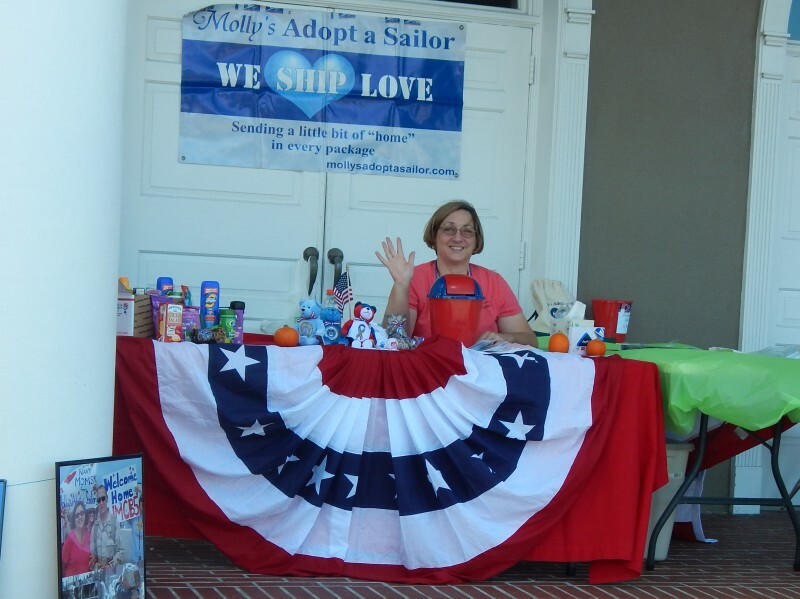 If you are interested in volunteering we have time slots available from 7:00am – 7:00pm. Email us at pumpkinpaloozavolunteers@gmail.com. 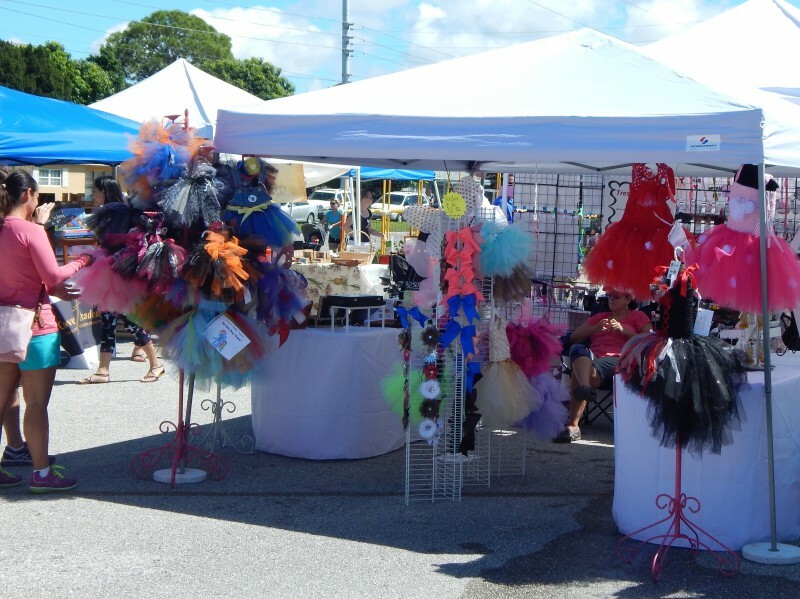 If you would like to be a craft vendor please email pumpkinpaloozavendors@gmail.com.